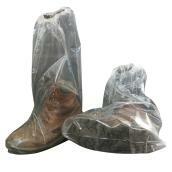 We carry a variety of health protection products, including farming gloves, overboots, and boot scrubbers. 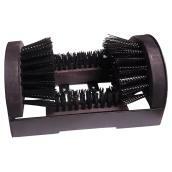 These accessories help keep hands clean and prevent contamination of animal quarters. Heavy-duty gloves protect your hands while working with equipment such as farm carts or tractors. 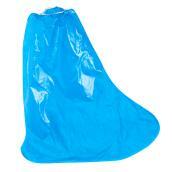 For additional protection, consider disposable covers that fit over gloves and boots. 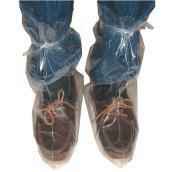 These reduce the spread of dirt and are useful for working with animals that are giving birth. 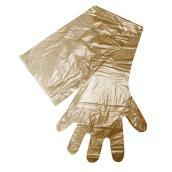 Keep work gloves in good condition for longer with our selection of leather care products.